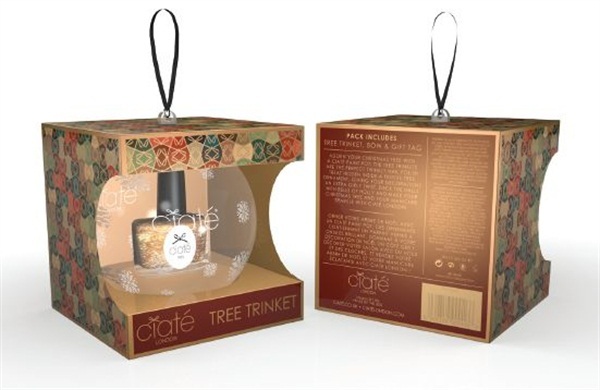 Score two Ciate tree trinkets for the price of one ($10). Ciate ornaments contain a mini paint pot in a glittery finish. Choose from Naughty or Nice? 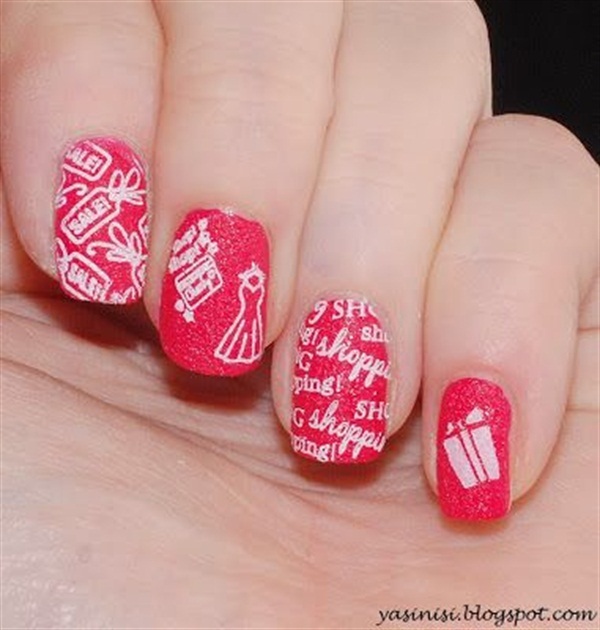 Yule Rules, Glitter Ball, Blizzard, All Aglow, Candy Cane, and new shades Humbug, Wrap Star, and Tinsel Town. Offer is good on Black Friday when you shop at Sephora. Deborah Lippmann is offering gifts on their site come Black Friday. When you spend $50 you get a free Rehydrating Base Coat ($20 value). Spend $100 and you score Rehydrating Base Coat and Addicted to Speed Top Coat ($40 value). Receive Rehydrating Base Coat, Addicted to Speed Top Coat, Cuticle Oil, and Manicure Essentials Bag ($84 value) when you order $200 worth of product at deborahlippmann.com. Deals last from now until Black Friday. Kupa is kicking off Black Friday early by offering free shipping with $100 purchases. Deals are also available on electric files, bits, sanding bands, implements, sanitation equipment, brushes, nail art supplies, lamps, gels, and kits. Head on over to Kupa and get to shopping. Save 70% on a subscription to your favorite magazine from now through December 23. 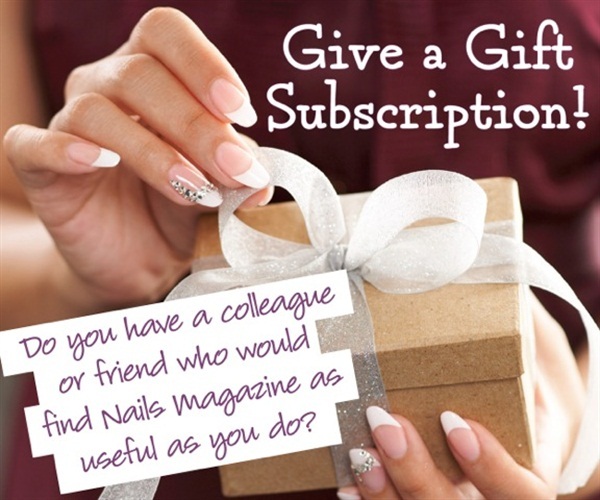 Make sure and use this link to sign up for a year of NAILS. What other nail-related Black Friday/Cyber Monday deals are you looking forward to? Leave suggestions in the comments below so we can all cross people off of our shopping lists.